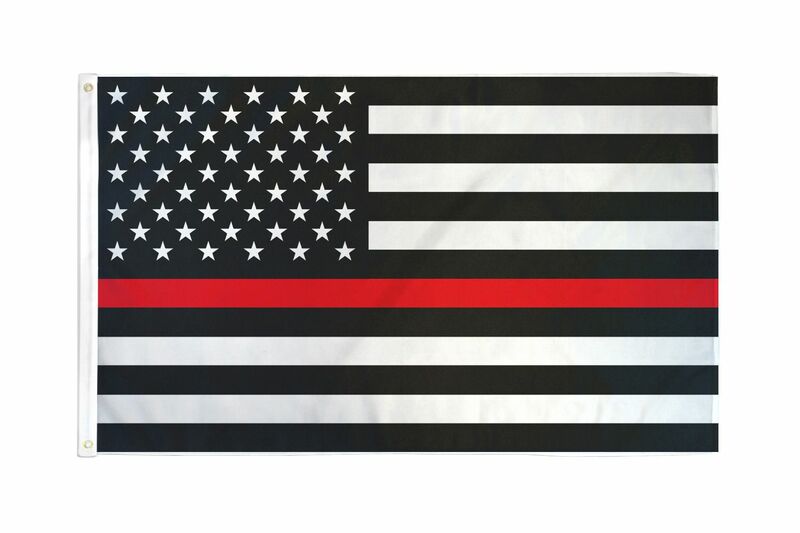 This flag measures 3 foot x 5 foot (3x5 FOOT) and is made of 100% all weather polyester which is lightweight and will fly in a light breeze or full wind. Each flag is double stitched to prevent tearing and is individually packed in a plastic bag for resale with a UPC bar code. Larger Orders: Each box contains 25 flags. A Master Case has 4 boxes of 25 flags in each box for a total of 100 flags per master case.